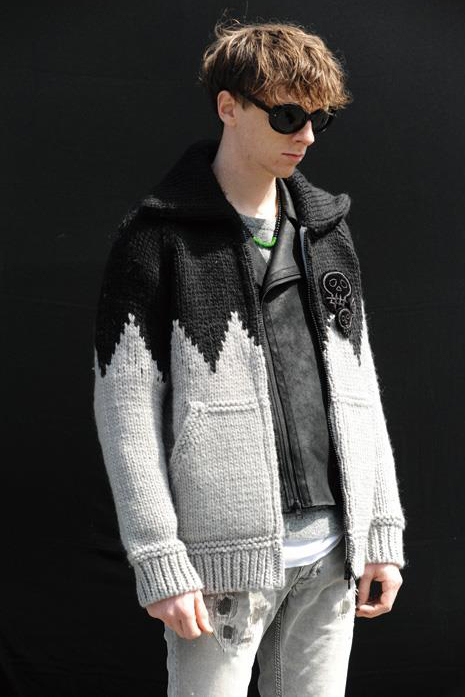 This lookbook features the Fall/Winter 2013 collection from Japanese contemporary label n(n) BY NUMBER (N)INE. 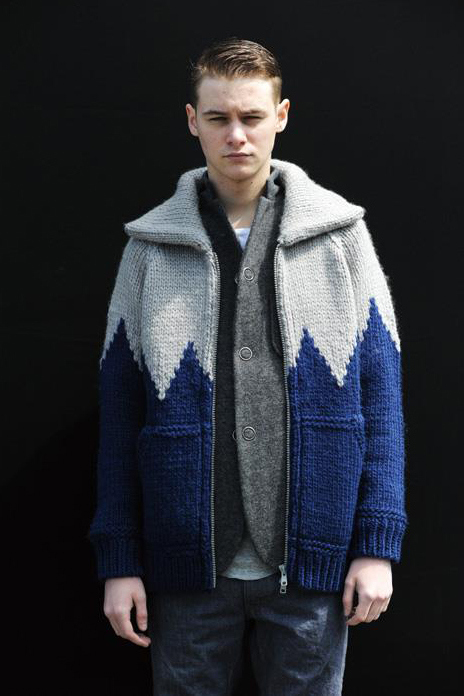 Inspired by the American outdoors aesthetic, the collection features plenty of pieces made from flannel, plaid, warm wools, synthetic furs, denims and and sherpa-like materials. Expected to hit stores in the coming weeks.